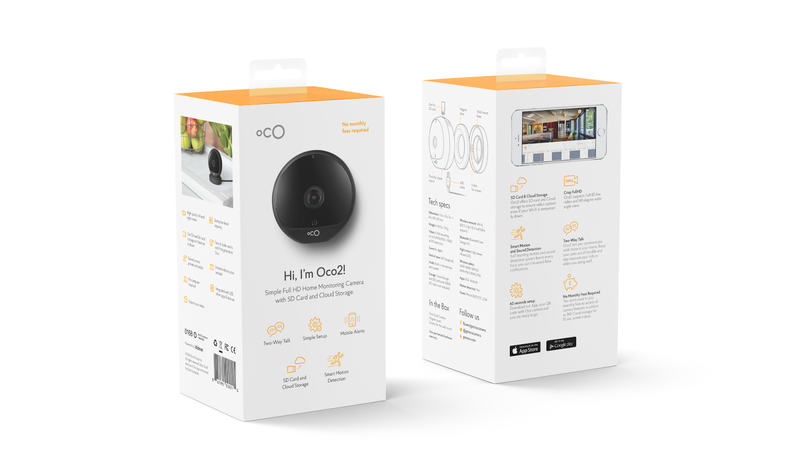 Oco is California based startup, that designs and engineers simple indoor and outdoor WiFi cameras for home and business security. 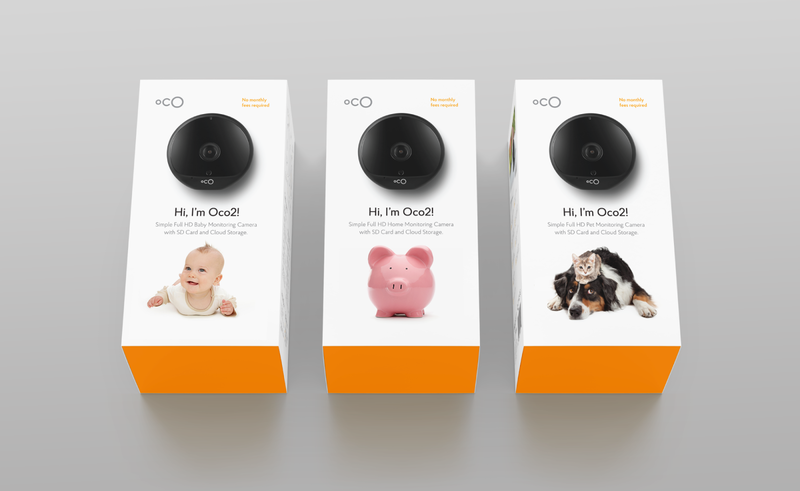 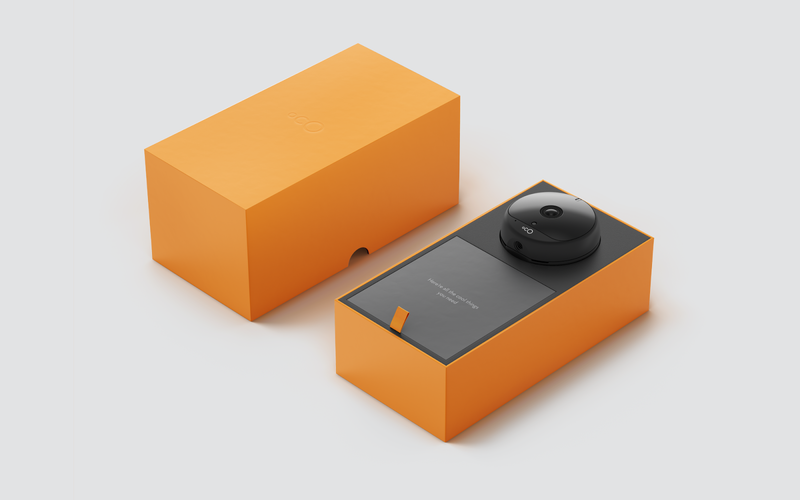 Oco2 is their newest home monitoring camera that has been crowdfunded this summer. It is now available in all major US retailers, as well as online in Europe and other countries. 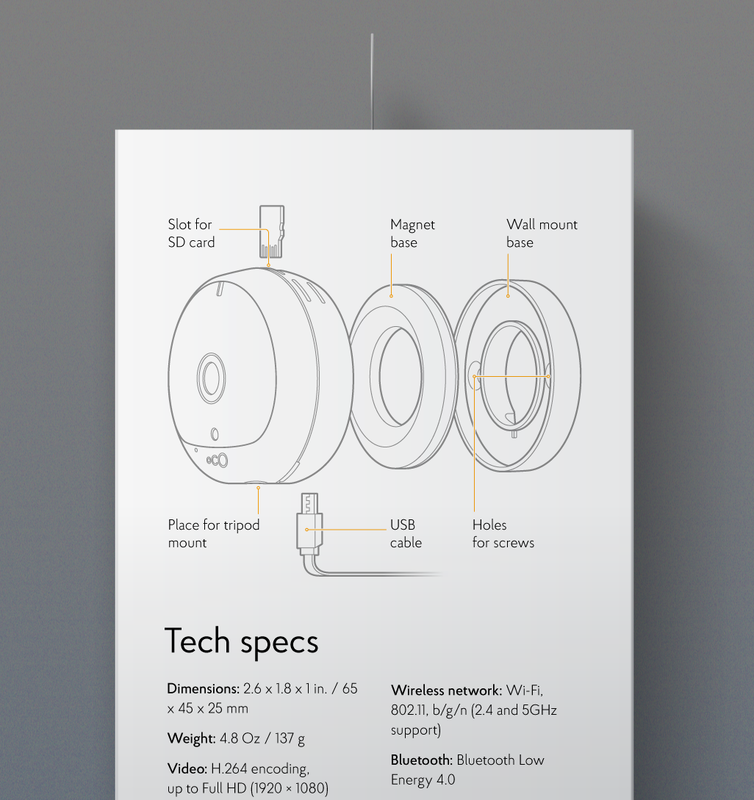 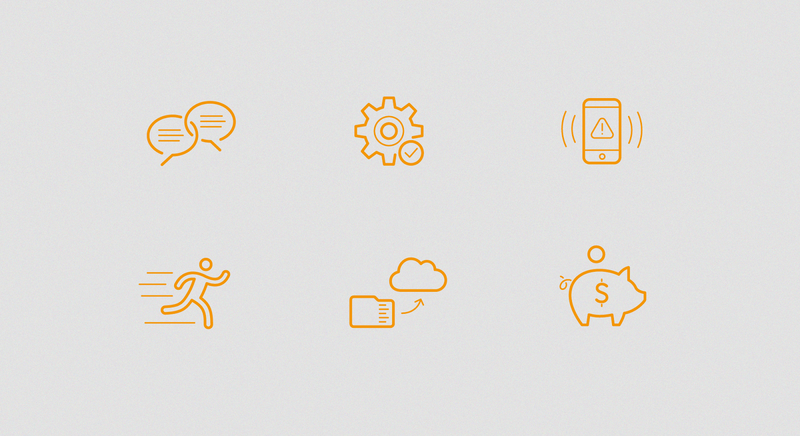 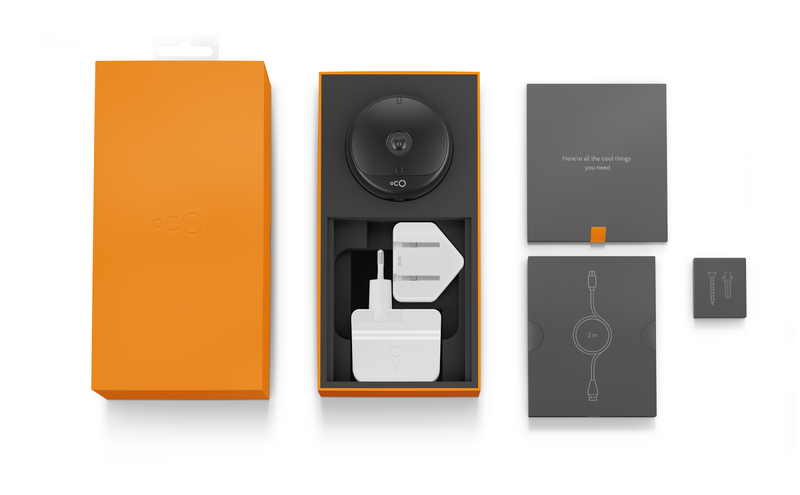 Our designers developed 3 versions of packaging for different use cases and markets. 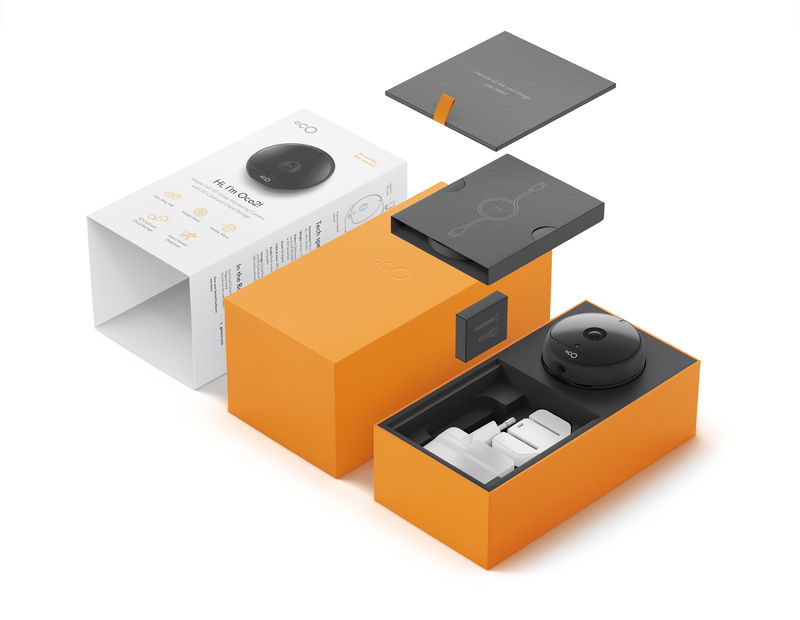 We found compact and beautiful way to lay all components and accessories in the box, choose materials and designed 3D model of packaging. 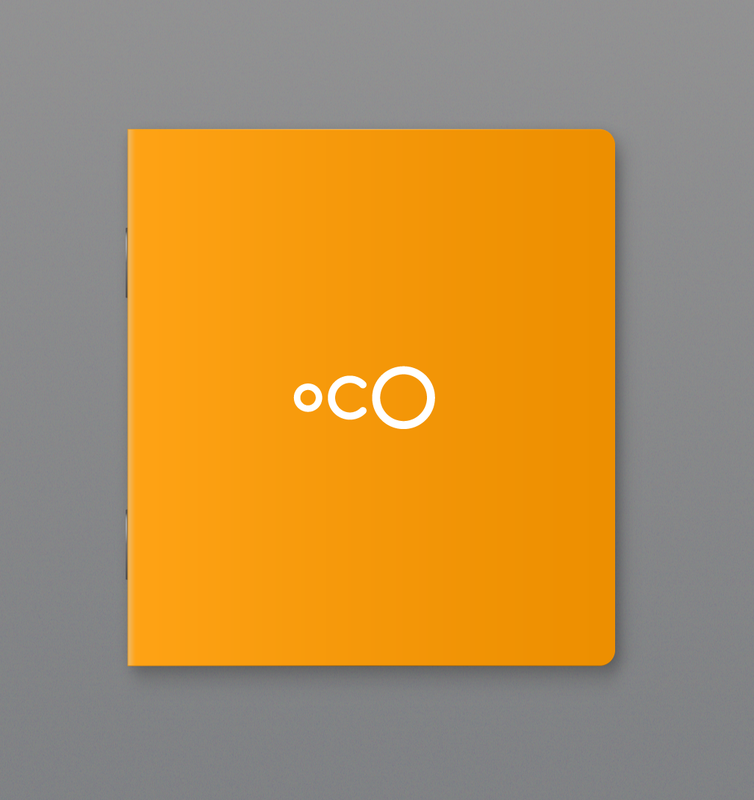 We developed manual design and branded stickers for Oco2.